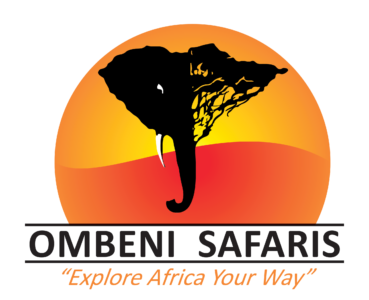 Explore Africa the Ombeni Safari way! 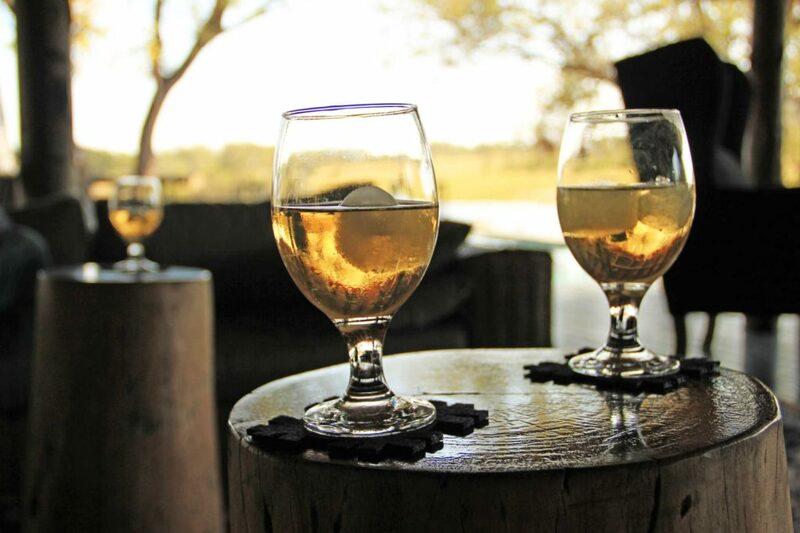 We make your African safari dreams come true, by personalizing your safari experience from the moment it starts. Our team is made up of native Africans who know all the ins and outs providing a unique African safari experience. By allowing our staff to personalize an itinerary that is just for you, you’ll be able to immerse yourself in the African culture in a way that is unique to you. 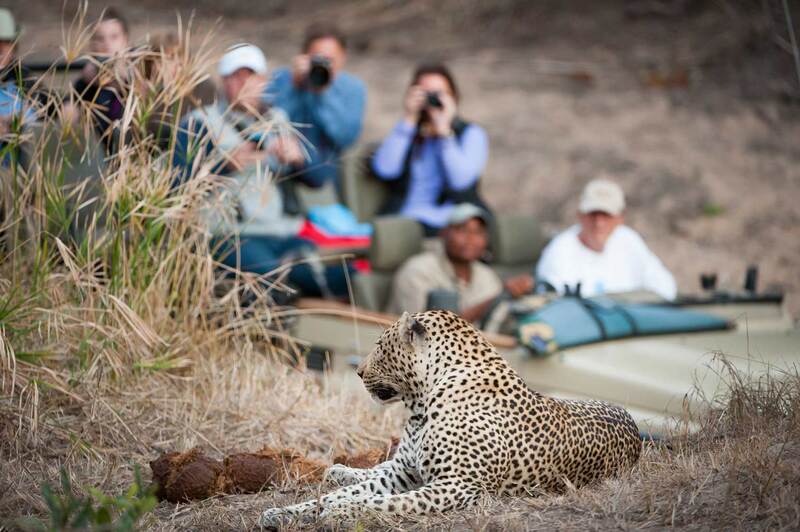 Think of changing “an ordinary safari” to “Your Personalized Safari Experience”. Time is precious on a safari; we don’t believe in commuting long hours in a jeep as part of your top-end safari experience. Witness the incredible view from your plane while en-route to the next safari destination, where you will be energized after the short exhilarating flight. The safari experience can be made with large and small groups. With us, you’ll find yourself immersed in nature instead of fellow-tourists. We take only 5 persons in our luxurious Land Cruisers, though there would be seats for 8. Thus, everyone has a window seat with plenty of room to move around. 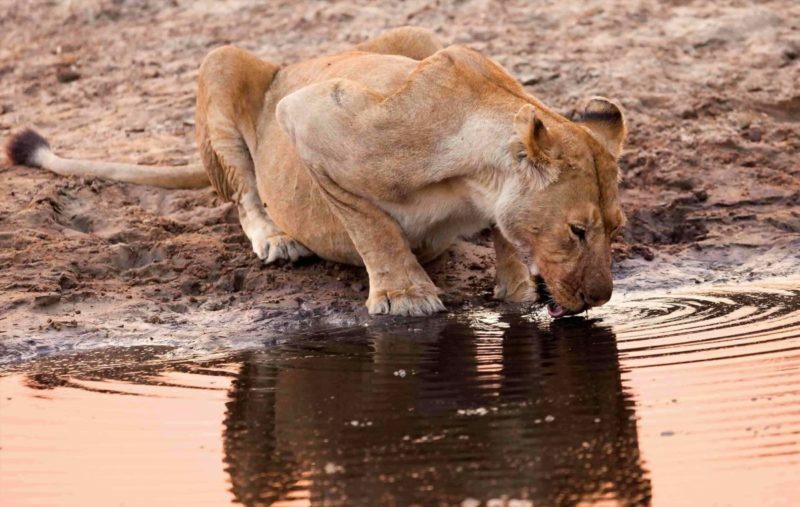 Our family ties and long-time experience in Africa grants us the unique ability to escape from the beaten path, offering our travelers an extremely unique and personalized safari experience. 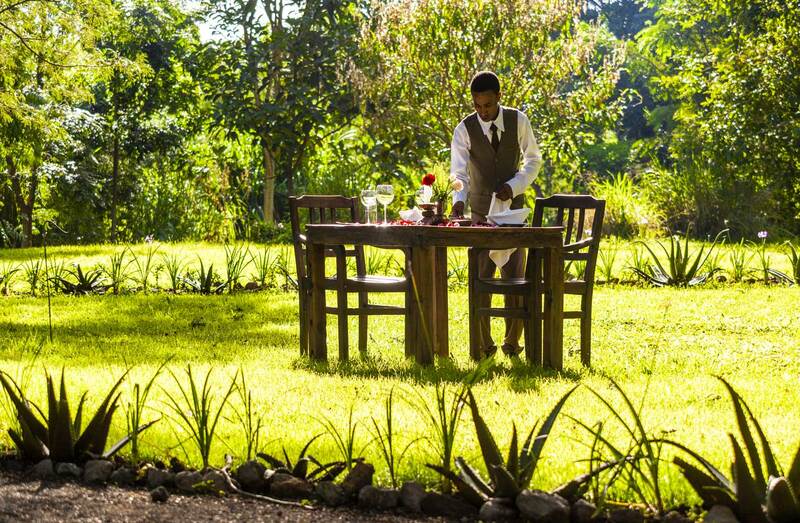 It is our ongoing commitment to provide a remote, private experience for our travelers who wish to get away from the bustle of society on their trip. We want you to be comfortable on your trip, and we’re always pondering ideas for how we can further improve the best parts of our service. But we don’t stop there. Identifying aspects that are stressful is also our job, and due to this consideration, you’ll never experience many of these moments. That said- we’ll take care of the tipping for you, and we do a great job keeping our team and partners happy. Hidden costs are not something we embrace, nor do we believe in assigning responsibility to our travelers. Just relax and enjoy your time, that’s it. No tipping, that’s our policy. From the moment we pick you up at the airport and throughout your trip, you will be offered a variety of beverages including regional wines, craft beer, bottled water, and soft drinks. If you’re in the mood to celebrate with cold spirits, we’ll go get it for you and likely pick up the tab as well. This includes everything from snacks to sit down dining at your restaurant of choice. We’ll plan meals for you, and you’re welcome to deviate on a whim in the likely case you’re enticed by a local restaurant. You pick when and where you eat. 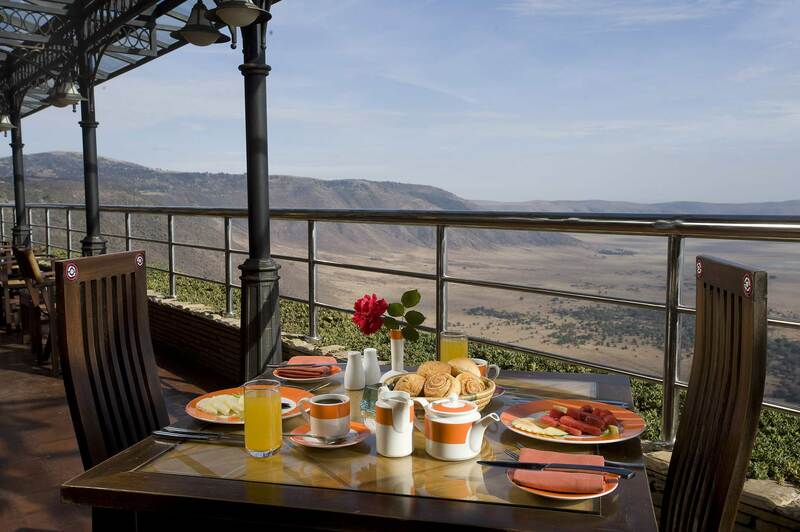 We’ll pick up the tab/tip while you enjoy the delectable local cuisine, often in view of some of the world’s most magnificent landscapes. Every safari supports a local community. We help the people of Meru village by supporting the Songoro Primary School and building the Songoro Health Clinic.